PhotoZone has completed the full review of Sony FE 100mm f/2.8 STF GM OSS Lens. According to Photozone, FE 100mm f/2.8 STF GM OSS lens is a very great lens, it has super build quality and outstanding bokeh. 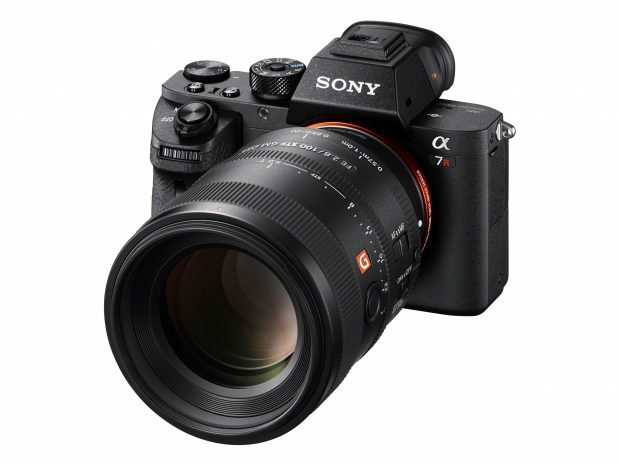 This lens is $1,498.00, now in stock Amazon / B&H Photo / Adorama. The build quality is superb and despite the use of high quality plastics (rather than metal) it certainly deserves Sony’s GM designation here. The weather sealing is also aligned to professional use. Coming to a final conclusion isn’t really easy because you can be very opinionated about the pros and cons of the Sony FE 100mm f/2.8 STF GM OSS. However, in my book it can produce stunning results and it alone is a reason to jump on the Sony bandwagon if you can afford it and if a truly outstanding bokeh is just your thing. Therefore … highly recommended!